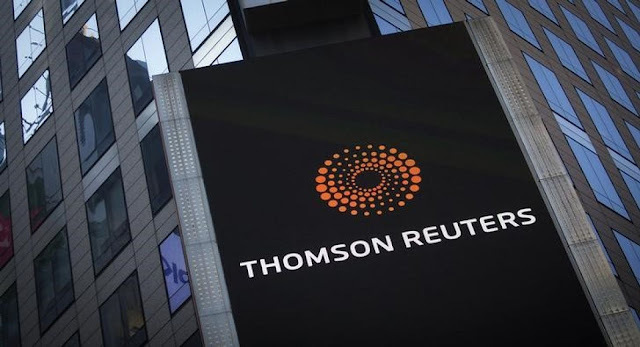 Are you searching about Thomson Reuters Recruitment details? They have recently announced their recruitment details? Want to apply for it? check it below. Company Profile:Thomson Reuters Corporation is a major multinational mass media and information firm founded in Toronto and based in New York City and Toronto. Essential responsibilities –The resources provide complete technical support, which may be related to Omnesys components or compatibility of this product towards operating systems and networks.The resource is able to co-relate frontend related issues to the backendThe resource owns the customer site in terms of processes running on it and interconnectivityThe resource is responsible to ensure the smooth operations of allotted customers to him/her.The resource is responsible to help the customer to restore the server in case of existing hardware failure.Resource is responsible to help the customer to test the new releases.The resource is responsible for providing inputs and knowledge base in case if customer faces technical issues regarding the applications.The resource is responsible to ensure the installation of all the new releases done for customer. Education – BE or any 4 year equivalent degree with 65% aggregate marks or 7.1 CGPA. Or MCA. Required Experience Freshers should be fine.